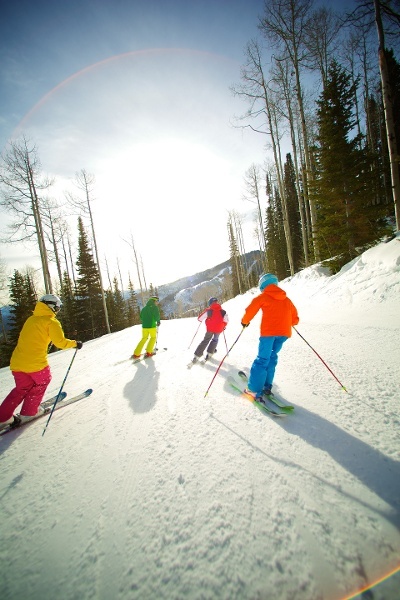 Get custom ski packages and lodging deals in Canyons Village, UT. Canyons resort is now part of Park City Ski Resort. Umbrella Bar: Great apres ski option for those seeking great burgers and beer in an outdoor style atmosphere. Powder: A small restaurant inside the Waldorf Astoria that delivers fine American fare. The Farm: Great family fine dining restaurant (we recommend The Farm Rockefeller). The Cabin: A nice choice for more traditional style American dishes and popular breakfast buffet. Drafts Sports Bar & Grill: A great value with pub fare and a wide selection of beers on draft. * As of July 2015, Canyons Ski Resort is officially rebranded "Canyons Village at Park City" as it has been combined with Park City Ski Resort by new owners, Vail Resorts. Back in 2010, Park City West was renamed Canyons Resort. Upgrades to the newly named resort included a new gathering area called Ski Beach and two high speed quads (including Orange Bubble Express - the first chairlift in North America with heated seats). Iron Mountain was opened along with 300 acres of new terrain. Visitors will find many new dining and retail outlets. 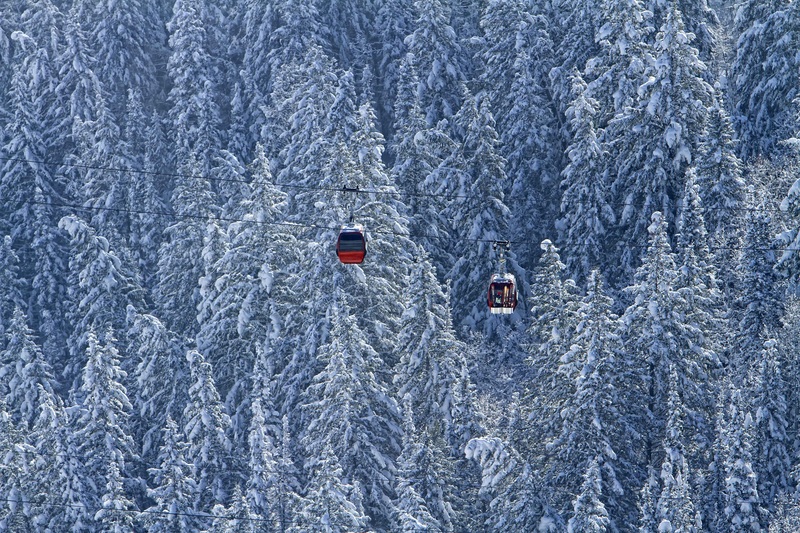 In order to truly experience everything Canyons has to offer both on the mountain and off, save time for other winter activities available to you while you are here: Winter Zip Tours, Snowshoe Tours, Heli-skiing, Sleigh Rides, and more. Do it all! And, as with most four-season resorts, Canyons Resort has numerous upscale dining, shopping, and lodging options. The village also hosts many concerts throughout the year at its outdoor amphitheater. 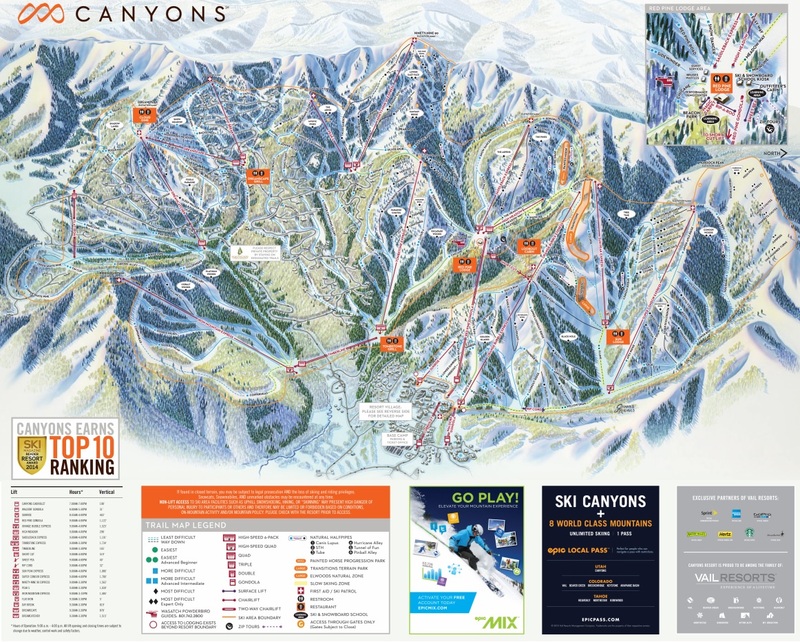 Canyons Resort covers nine mountain peaks with maximum elevation of 9,990 ft. The large amount of terrain has 182 trails, five bowls, six natural half- pipes, and three terrain parks. Side mountain and backcountry skiing on the surrounding National Forest land can be accessed on some of the peaks. Since 2010 Canyons has hosted an annual race as part of the Sprint Grand Prix of Ski cross and Snowboard cross. 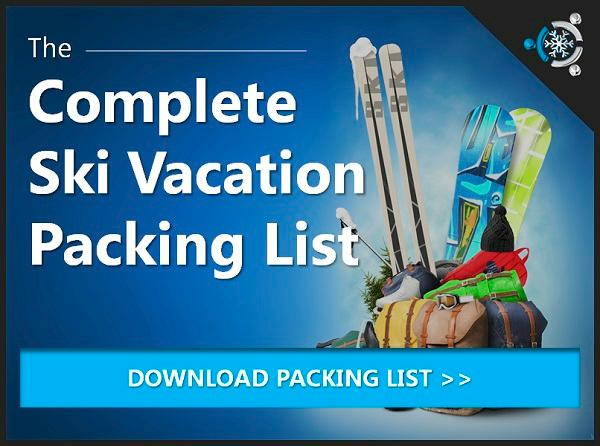 You’ll have all the elements of the perfect winter vacation right outside your door!